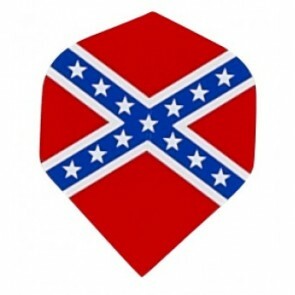 Here you can confess flag. 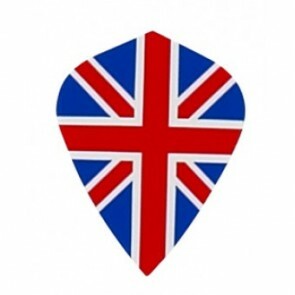 With the flag Dart Flights of many different countries and regions you show sympathy for your favorite country. 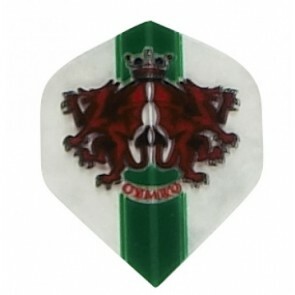 Especially during major sporting events like World Cup, these darts flights are especially popular. That's how the darts with flag flights can quickly turn into a small flag.